Truckee, CA, is a four-season, high-elevation growing recreational paradise just off of interstate 80 in the Sierra Nevada Mountains. It is surrounded by alpine peaks with a population approaching 20,000 persons. Truckee recently earned the prestigious honor of being designated by the California Arts Council as one of 14 Cultural Districts in the state. The competition for this honor included long-term support for the arts, a well-preserved historic downtown, and much more. Truckee has become a regional hub in the past decade with many well-conceived, well executed, public works projects and private development expansions. The community is set apart in its well-deserved reputation for smart growth planning, and modern urban design. 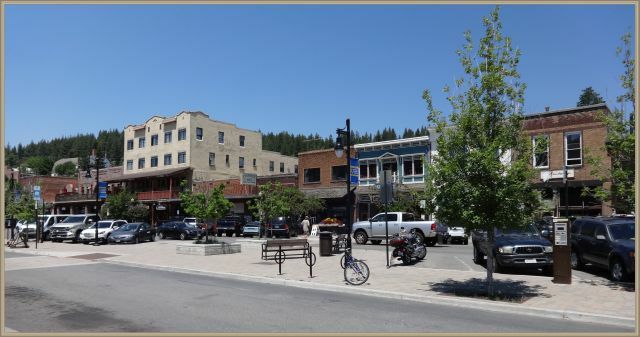 Truckee has a carefully crafted, unique approach to preservation, and the town’s commitment to tasteful public spaces is obvious just by visiting. 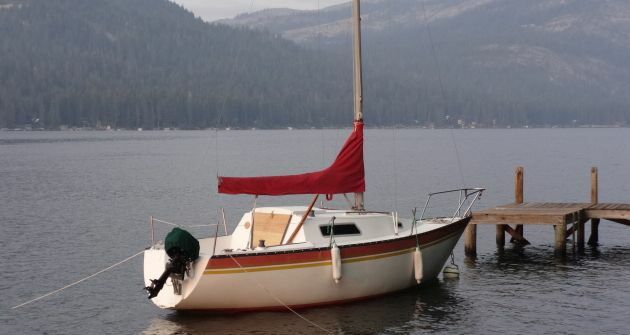 The city of Truckee is truly a California ‘base camp’ location for every imaginable kind of outdoor recreation. The town is only 20 minutes from beautiful Lake Tahoe, 30 miles from Reno, and 100 miles from Sacramento, The San Francisco Bay Area is also less than 3 hours away on the long, straight interstate 80. Regional and long distance travel are further enhanced by the presence of an Amtrak train station and Greyhound Bus terminal, right downtown. People from all over the world are attracted t to Truckee for the sophisticated inhabitants, alpine lifestyle, and unparalleled recreational opportunities. Olympic-quality ski resorts, camping, fishing, biking, hiking, boating, and so much more.more. The region has over time invested in a network of safe, level bike paths, hiking trails, and public transportation interconnects. Truckee is the perfect high mountain retreat from which a lifetime of mountain exploration is possible. Bring your adventurous spirit and let nature take care of the rest.